Mayorkun is set to deliver his much anticipated debut album before the end of the year. The afro-pop titan who already has an arsenal of hit songs in his discography, including his recent viral single, &apos;Posh&apos;, would be releasing the anticipated set christened "The Mayor of Lagos" on November 16, 2018. The DMW singer has also released the album art and tracklist with the 14 track project expected to feature notable heavyweights including Sarkodie, Davido, D&apos;banj, Patoranking and members of his label. The album will be available for pre-order on the 9th of November 2018, ahead of it&apos;s arrival date. 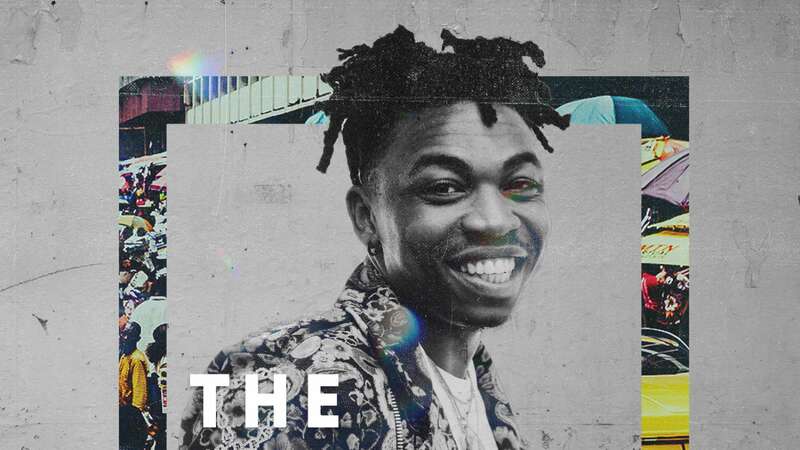 Mayorkun is set to take Lagos by storm with the second edition of his &apos;&apos;Mayor of Lagos&apos;&apos; concert in Lagos, come December 14, 2018. The self acclaimed "Mayor of Lagos" churned out hit singles like ‘Che Che’, ‘Odo Remix’, ‘Bobo’, ‘Posh’ and more this year; touring the UK, America, including his joint performance with label boss, Davido, at the 2018 Wireless Festival in the UK. He now plans to end the year on a very high note with the final stop on this 3-legged Nigerian tour. Following the success of the maiden edition introduced last year at the Hard Rock Cafe, Mayorkun has now announced that this year&apos;s event put together by The Plug Entertainment and Davido Music Worldwide will be holding on the 14th of December, 2018.